adidas miCoach & Promos ~ Philippine Freebies, Promos, Contests and MORE! 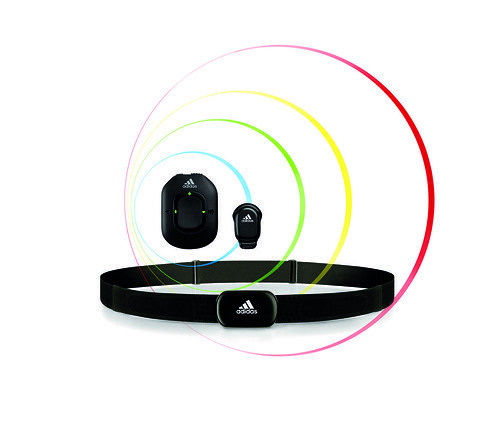 Become a better runner with the adidas miCoach system. The "miCoach is an interactive training service developed to motivate, inspire and enable runners to become better and reach their training goals, whatever they may be." Get a chance to Win a miCoach by checking out the promos below. By printing out the coupon below, you also get one step closer to winning one of 3 P15,000 worth of adidas shopping spree. adidas miCoach Pacer – Real-time, audible coaching tells you to speed up or slow down based on its interaction between the adidas Heart Rate Monitor and adidas Stride Sensor. 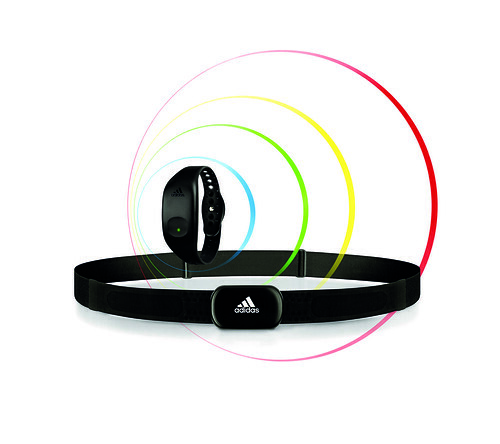 adidas miCoach Zone - Easy to read color-code display provides accurate, real-time coaching on your wrist. Used in conjunction with the adidas Heart Rate Monitor. 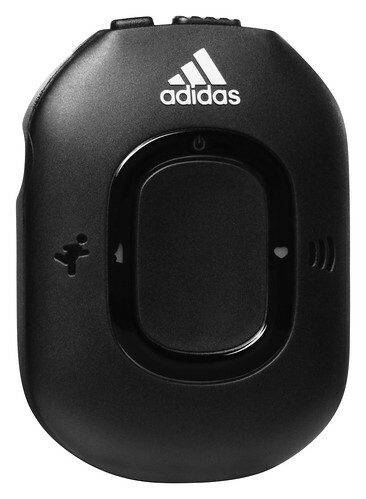 adidas miCoach Heart Rate Monitor - provides accurate feedback about your workout performance. It relays your workout information to the miCoach Pacer or miCoach Zone which then ensures you're not pushing yourself too hard or little on your run. 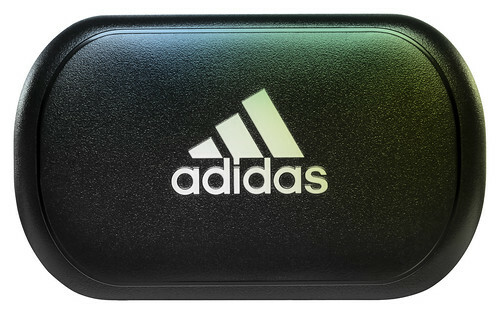 adidas miCoach Stride Sensor - clips directly to shoe laces or inside adidas adiStar and Supernova shoe models featuring a cavity under the sockliner of the left shoe. The Stride Sensor provides detailed data about your unique stride rate, distance and pace and relays that information back to the miCoach Pacer device. The complete miCoach Pacer system will set you back P6,995 while the miCoach Zone is costs P3,695. Both products are exclusively available at adidas Sports Performance Concept stores Greenbelt, Trinoma, Rockwell, Glorietta, as well as RUNNR Fort Bonifacio. Purchase any adidas Running products and get a chance to be one of 100 winners of miCoach Pacers in Run Yourself Better promo. Promo runs until April 15, 2010 at participating outlets. Visit adidas Original Concept Store in Trinoma and Sport Performance store at Greenbelt and experience Augmented reality. Take a snapshot of the Originals Trefoil logo and get a Carabiner keychain!